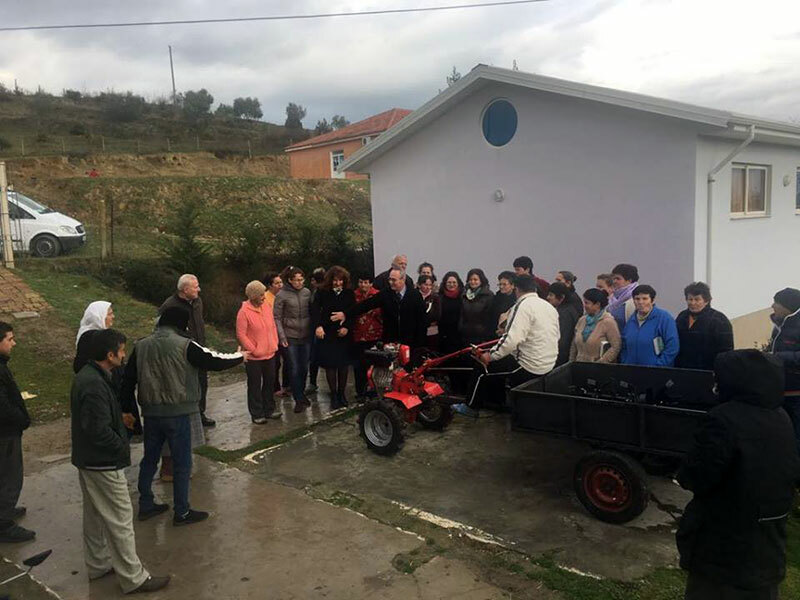 The families in Bitaj are mostly farmers. But they have very few opportunities to work the land. Many of them don’t have money to buy a machine for working the land. 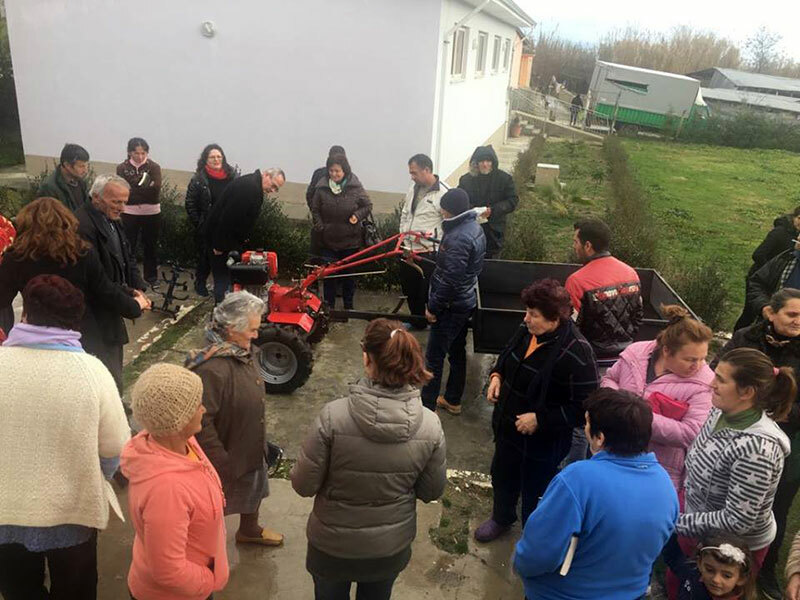 We have been praying a lot and think that a small sowing machine would help these families. 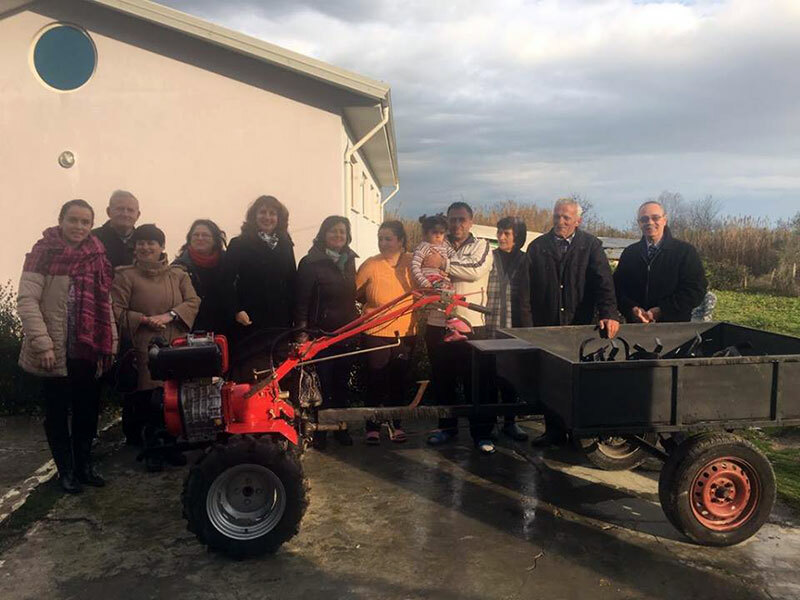 As a matter of fact this machine will be the property of our church and so those families in Bitaj could use it whenever they need and look after it. 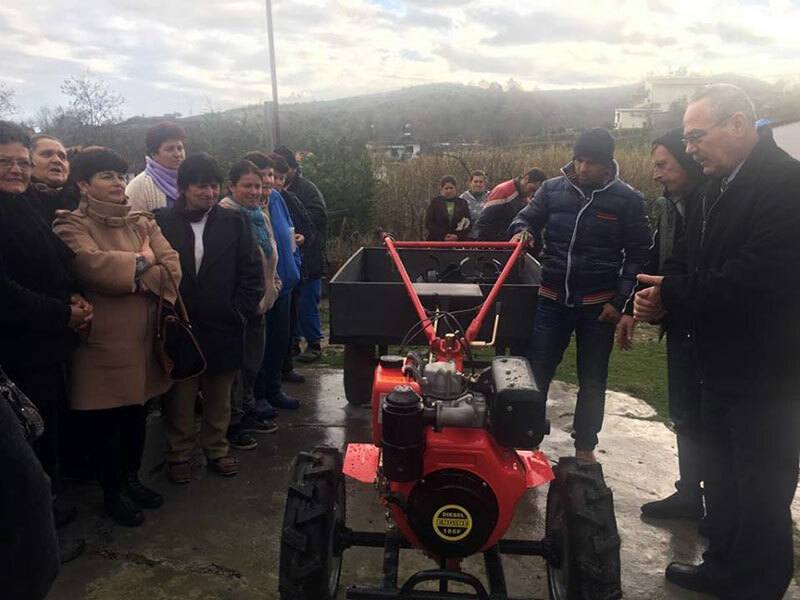 Thanks to our sister Church Calvary of Santa Ana, we managed to buy a new sow machine with the donation of 2000$. 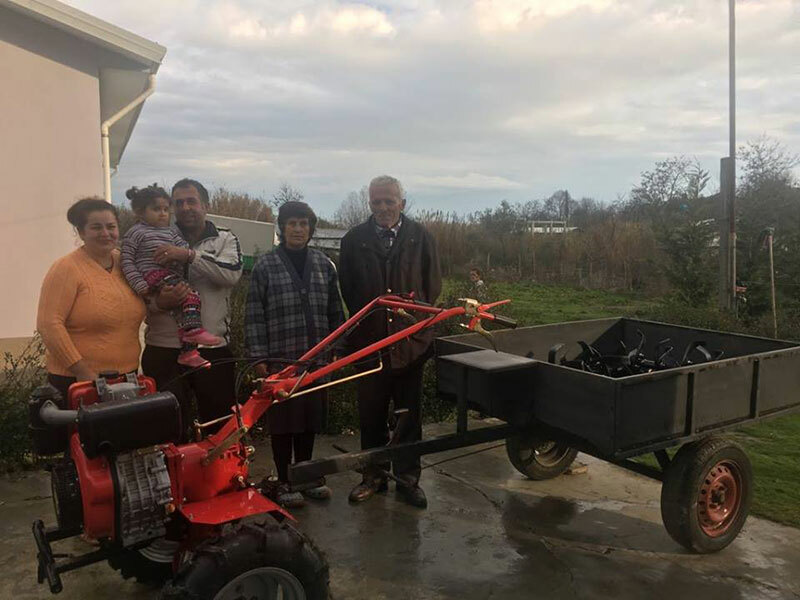 The machine will be in the care of Baki, a believer and a hard worker of our church in Bitaj. Thank you Calvary Church for the generosity that God had put in your heart.